Facebook is a behemoth. The site generates an astounding 864 million daily active users. How can recruiters harness the largest social networking site in the world? Is the new Graph Search function a game changer for sourcers? 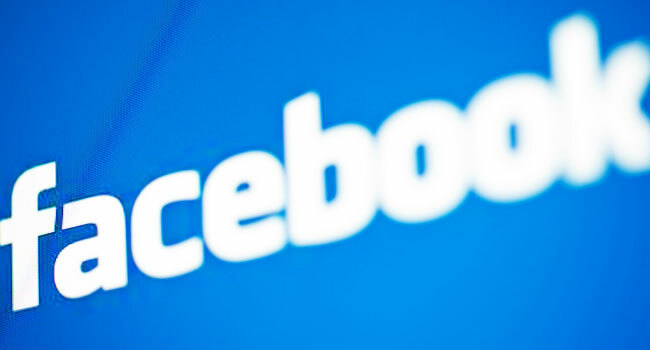 This week we will explore the adoption of FB in Australia for recruitment purpose. Our host is Lauren Stanton from Ernst & Young. 1. Do you use FB for sourcing candidates, and have you had much success? 2. Is sourcing candidates via FB crossing the line into personal territory? 3. Why do you think candidates might have FB but not LI? 4. How do you make contact with candidates you’ve sourced from FB? Lauren has recently joined EY as Talent Sourcing Manager, part of the firm’s internal recruitment and sourcing function across Oceania. This involves identifying and approaching high-quality passive candidates for senior, critical and hard-to-fill positions across the core service lines within EY. As part of the Talent team, Lauren’s role also involves mapping current and future talent across the management consulting and professional services sector within Australia and internationally. Lauren has previously held positions with a global engineering company and a boutique Executive Search firm in the resources sector, and has a passion for finding great candidates for great roles.